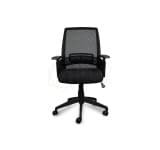 Take a seat and enjoy the pampering design features of the Parker Mesh Office Chair. 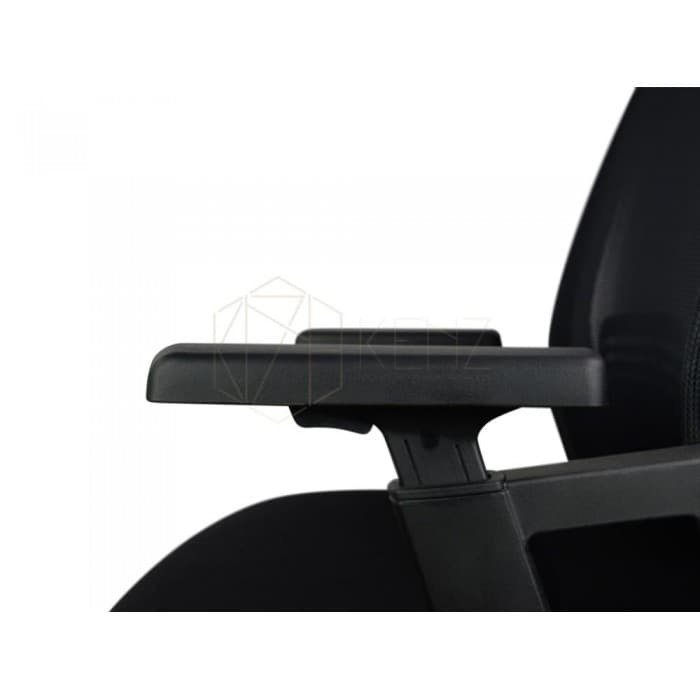 The breathable fabric covers the chair’s high back rest, while the seat is upholstered in elastic fabric. 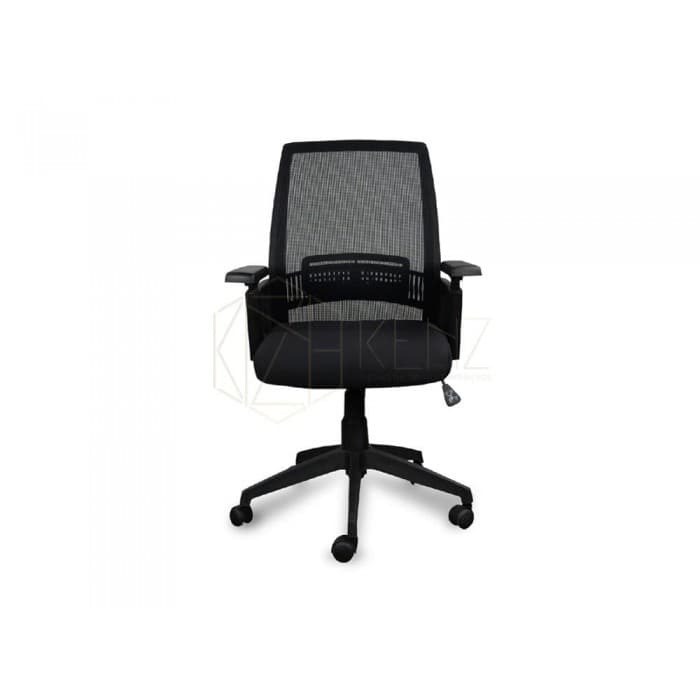 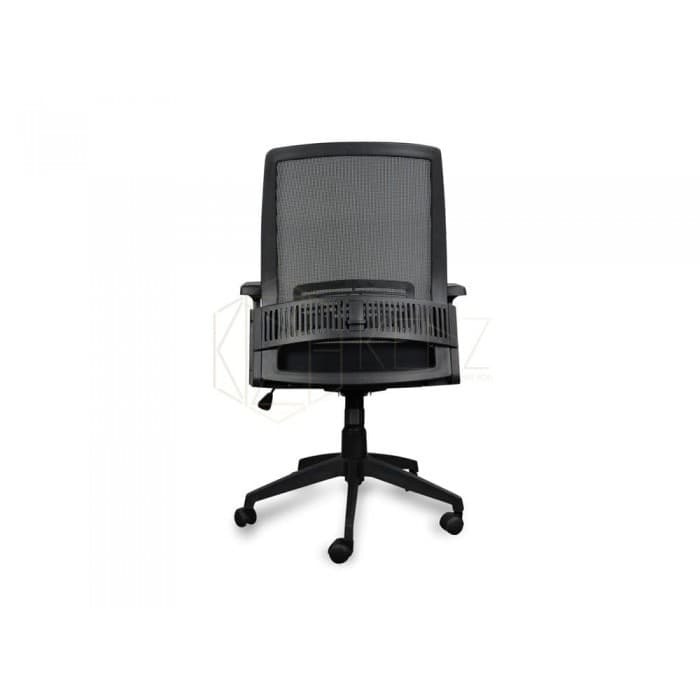 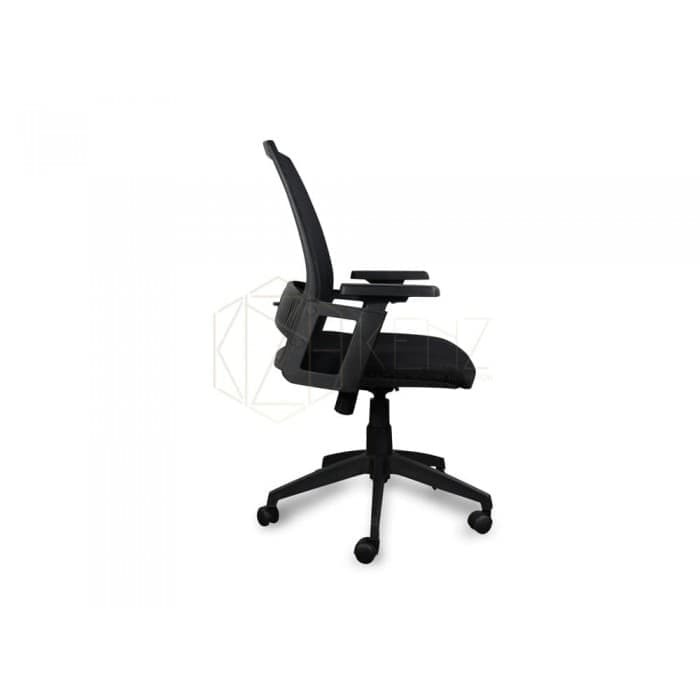 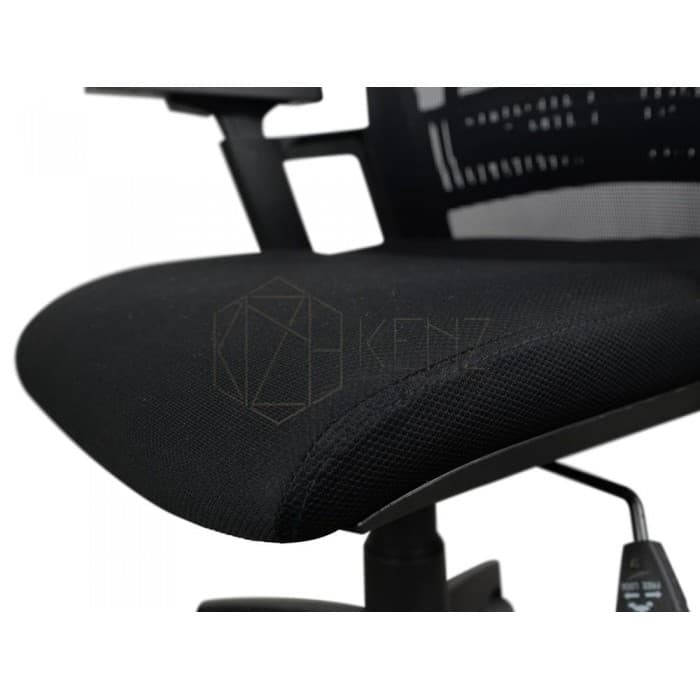 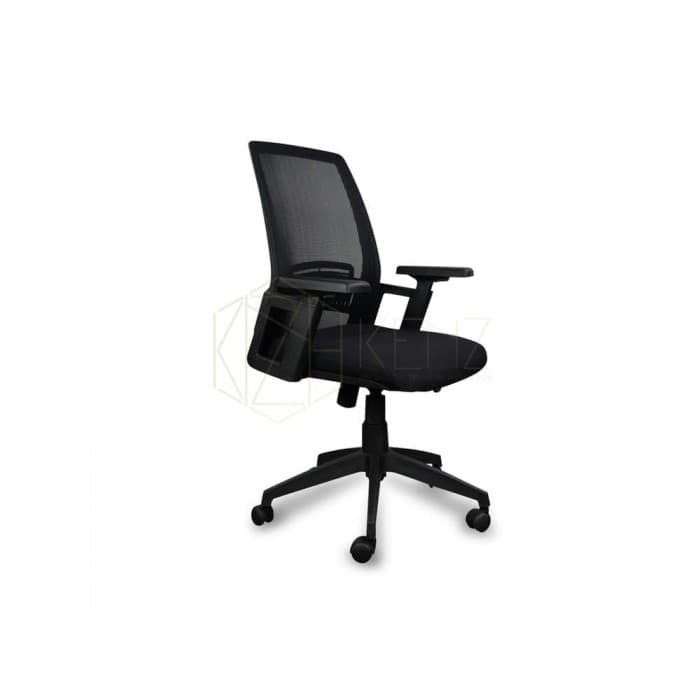 Parker Mesh Office Chair is also equipped with armrests and a convenient height-adjustable mechanism, and its chrome base is supported by five-star casters so you can move around your work space with greater ease.